This popular classic introduced a hungry world to Rupp's unique brand of spiritual nourishment: prose, poetry, and prayer to help us reflect upon and rejoice in the sacred everyday world that is both around and within us. This Twentieth Anniversary Edition includes a new foreword, revealing retrospective insights about the budding of Rupp's own spirituality and illustrating the ongoing relevance of Fresh Bread in today's chaotic and fragile world. Over 100,000 copies of Fresh Bread are found throughout the world, along with Rupp's many other popular books and CD's, such Out of the Ordinary, Praying Our Goodbyes, Inviting God In, May I Have this Dance?, and The Cup of Our Life. 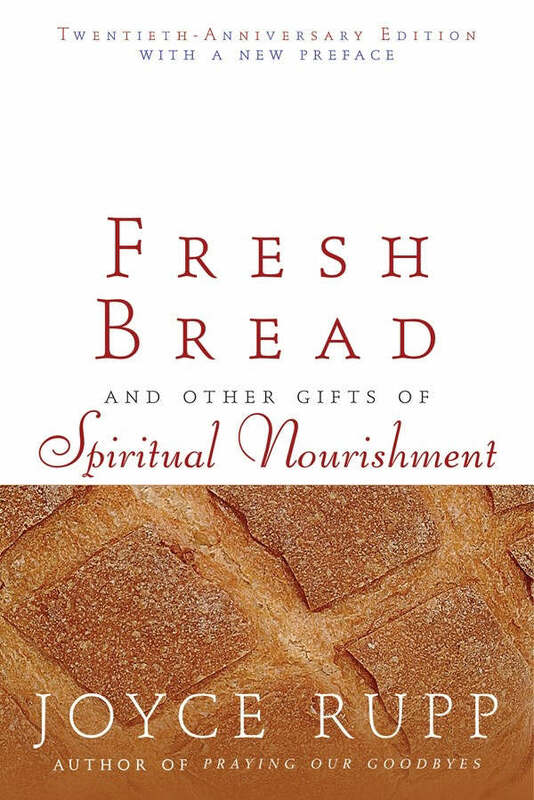 Fresh Bread - And Other Gifts of Spiritual Nourishment by Joyce Rupp was published by Ave Maria Press in March 2006 and is our 35124th best seller. 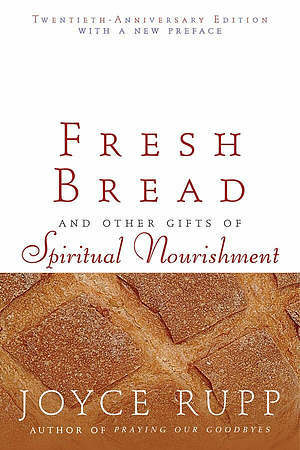 The ISBN for Fresh Bread - And Other Gifts of Spiritual Nourishment is 9781594710858. Be the first to review Fresh Bread - And Other Gifts of Spiritual Nourishment! Got a question? No problem! Just click here to ask us about Fresh Bread - And Other Gifts of Spiritual Nourishment.